I have never done a post like this but I have seen other bloggers doing these and I have always wanted to try this! If I get really excited about doing these kinds of posts, I could start doing these for every month. All the pictures that I use in this post are from Weheartit. I can't wait to show you my this month's favorites. I would love if you could comment down below what are your favorite things of January and if any of these that I mention here are your favorites! My sister bought this palette for me as a Christmas present and I love it! I use it literally everyday because it is easy to create a beautiful eye makeup using only one palette. 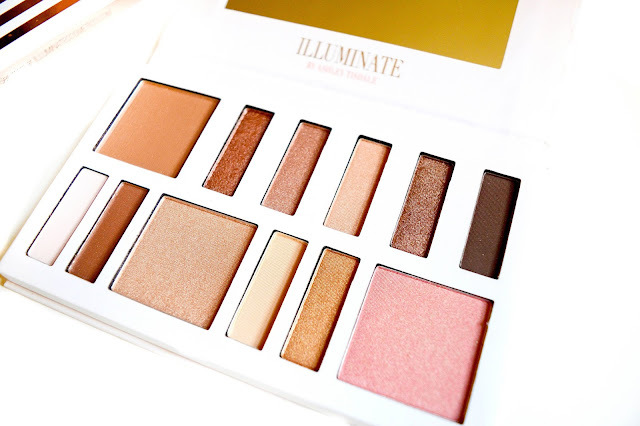 You can create multiple looks with this palette and if you love warm colours, this one is for you. My sister bought it from Cocopanda.fi and it only costed 11 euros. Riverdale has become one of my favorite tv-series at this moment. It's full of romance, drama and action. I love all the actors and the characters that they play because you can relate to each one of them somehow. 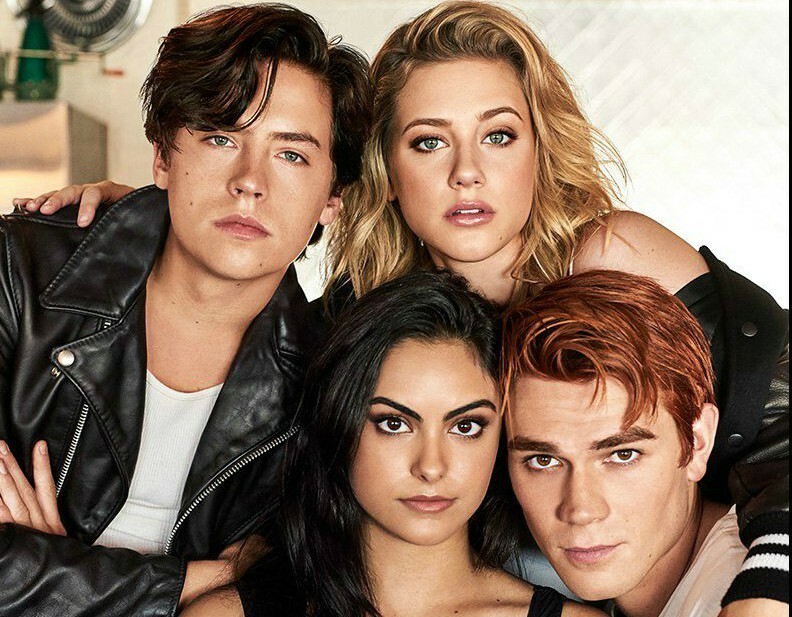 I believe that Riverdale has everything for everyone because the characters are unique and each one of them have their own story to tell which you can relate to. Unfortunately there's only two seasons of Riverdale and the second one isn't yet released entirely. If you love mystery and romance, you will love this show! Rebecca Louise is one of my life-savers. I don't know where I would be without her because she is the reason why I started exercising and the reason why I love to exercise these days! I'm broud of my body because of her and doing her workouts three times a week has really helped me to see my body toning. She has a Youtube channel Rlhealthy. It is full of everything from cardio to calming yoga. She helps you to keep going and will motivate from the beginning of the workout to the end of the workout. If you want to do a exercise that is fun and full of different kinds of exercises and also effective go check her channel! Rita Ora is one of my favorite artists. Her songs are mainly pop and she sings songs which rhytmn you can dance. I love her new songs: Anywhere, For You, Your Song and Lonely Together. To be honest I never really liked Rita Ora or her old music because it was R&B but I have been in love with every song she has released.